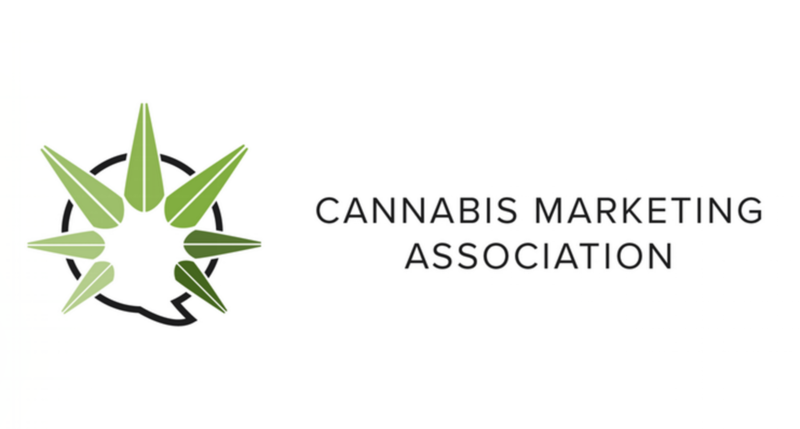 Please join the Cannabis Marketing Association on March 21st at 6:00pm for our monthly meeting. CMA meets on the third Tuesday of every month at 2901 Walnut St in Denver. This month, hear from Patrick Haske, Sales Manager at Julie's Natural Edibles: "Infused Products Marketing: Starting With Your Sales Team" - Balancing B2B and B2C Efforts - Why Your Sales Team Is Also Your Marketing Team - Budtenders: Your Front Line Patrick Haske is an expert in advancing the rapidly expanding legal recreational and medical cannabis industry. As a sales and integrated marketing specialist, Patrick helps his clients grow their business through direct sales and marketing, established mediums and emerging platforms. Patrick focuses on relationship longevity by building advantageous relationships with powerful returns. Get your tickets now and save with the early bird discount. Patrick started in the cannabis industry in 2013 at Good Meds Network as part time budtender and part time marketing assistant. He moved into a full time marketing associate role where he oversaw all marketing initiatives during a 250% and 70% sales increase for two dispensary locations. Next, Patrick created and assisted in creating the branding, packaging, standard operating procedures, training & safety procedures, compliance manuals, first client acquisition and more for Jett Cannabis from the ground up. Patrick is currently a consultant for the Marijuana Industry Group, where he focuses on IT, web design, policy and legal compliance. He also helped CRATIV Packaging during it's inception to help it focus its energy in the most successful direction, and maximize its resources and efforts in both digital marketing, design and sales. As the sales manager for Julie's Natural Edibles, Patrick has worked diligently to expand the Colorado client base, as well as refine the product offerings to reflect both the goals of the company and the needs of the consumer. He has overseen an almost 50% increase in dispensary clients in only a few months as the sole salesperson. Julie's Natural Edibles is one of the only Colorado edible manufacturers who manufactures a healthier, gluten-free and strain specific selection of products.